The Locanda di Palazzo Cicala, hotel in Genoa city centre, offers you the chance to stay in Genoa enjoying the local Christmas atmosphere with a wide choice of Christmas markets and stands, the well-known museums along Via Garibaldi and the scenic ice-skating rink at the Porto Antico. 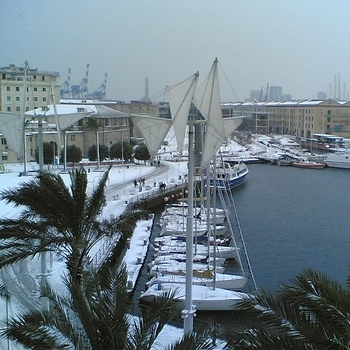 Definitely the best chance to come and discover Genoa in the winter season. 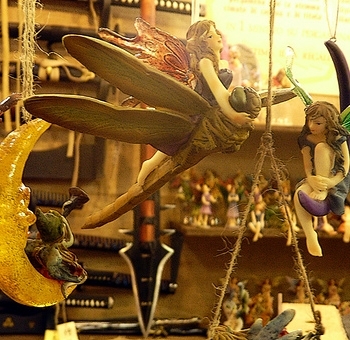 At the very beginning of December Genoa gets dressed with all sorts of Christmas decorations, and makes you dance along its newly-dressed city centre. The classical San Nicola Market in Piazza Piccapietra, the stands along the city centre, the charity market in San Donato Church, the unusual suggestions by the Teatro della Tosse, up to the Madonna della Guardia Sanctuary just outside the city centre; this is to be combined with an afternoon spent at the Porto Antico ice-skating rink and at the Antarctica Museum (Museo dell'Antartide), and a pleasant break at the amazing Palazzo Cicala hall while enjoying little bits from patisserie and the view over the San Lorenzo Cathedral. At the special rate of 299 Euros.